Medical impairments can decrease reaction time and cause traffic accidents. A serious injury or death can occur. Your license can be lost or suspended. It can be better to voluntarily quit driving if you have a severe or uncontrollable symptom. 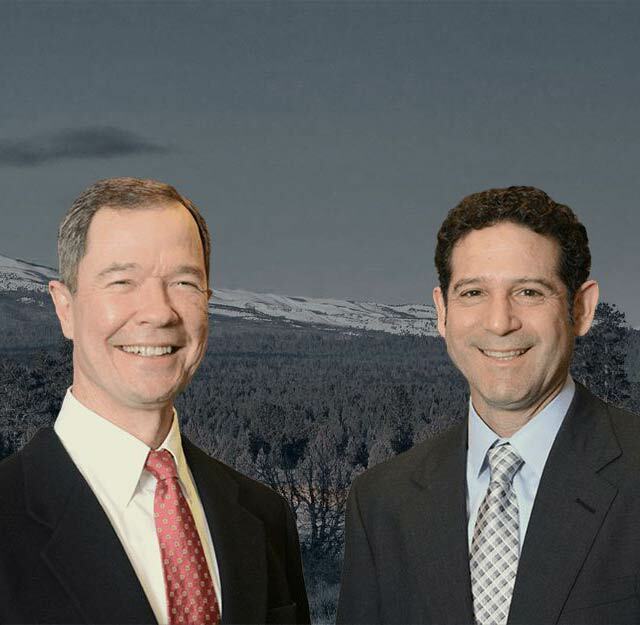 The Law Offices of Bailey and Yarmo earns personal injury settlements for victims of car accidents from impaired drivers. The driver’s license can be revoked if a symptom is severe and uncontrollable, or cannot be maintained by medication or therapy. Physicians are responsible to report a medically impaired driver to the DMV. The driver’s medical condition will be overviewed and the license can be suspended, revoked or limited to only driving during the day. The reporting system was created to protect the physician/doctor and patient relationship. The American Medical Association created a Physician Guide to Assessing and Counseling Older Drivers. A reported individual can appeal the suspension in court. Oregon reports more traffic accidents from senior citizens. 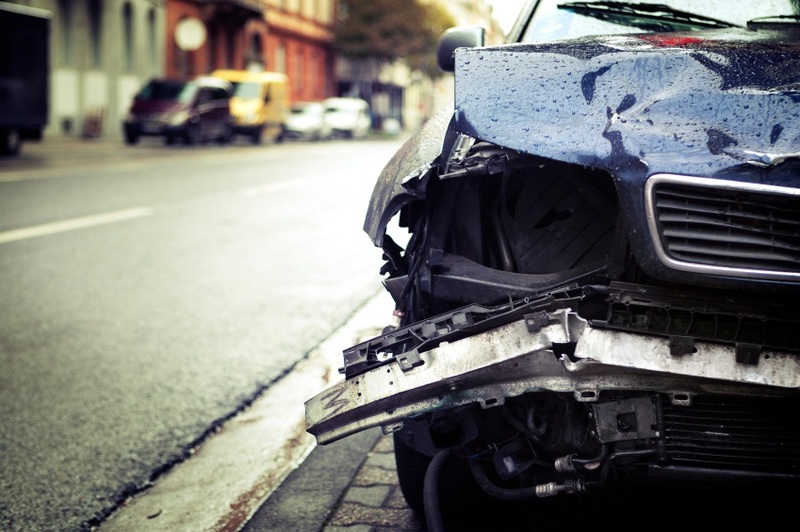 Property damage liability and collision claims increase after 65. Older drivers typically driver more in the city, resulting in fewer miles but a higher accident rate per capita. The rate of elderly drivers is riding. In1997, 73 percent of the population was driving versus 79 percent in 2012. A license is not always revoked if a driver is diagnosed with Alzeimers’ disease. A license is revoked on the basis of physical and cognitive impairments, rather than the diagnosis. Many people who have been diagnosed with Alzheimer’s disease are safe drivers. Your license will be revoked immediately if your mandatory report is accepted. You will receive a Notice of Suspension in the mail and your suspension will come in effect 5 days after the date of notice. Most drivers can contact the DMV for a vision, knowledge and drive test. If a mandatory report is not accepted, you will be evaluated as a voluntary report and have 60 days to pass DMV required medical testing. The DMV will revoke the driving privileges of any dangerous driver. A driver that risks the safety of the roads is a very serious matter. If you have cognitive or physical impairments, consider asking for a ride or taking public transportation before a serious accident occurs. Traffic accidents are tragedies. Contact the Law Offices of Bailey and Yarmo, LLC.